The Reaper is coming! Bringing you style and a design that is admired both for its great looks and functionality!! The removable closed cell foam gasket forms a seal around each eye blocking out dust, debris, and small particles. Want more? Each side is vented to allow air to flow inside the lens!! 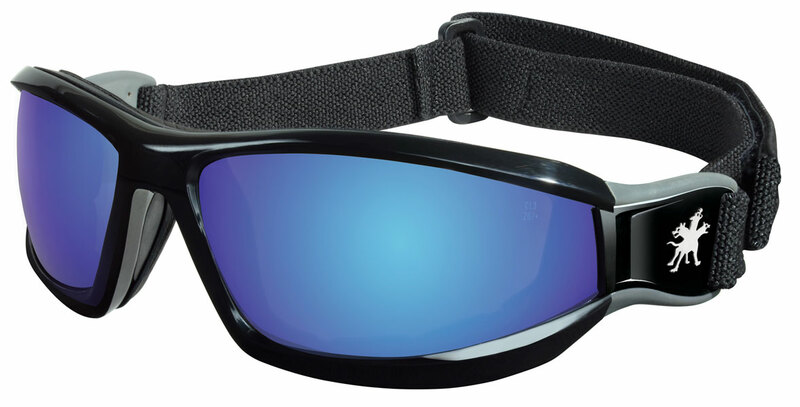 The dual lens are made of lightweight scratch resistant polycarbonate that filters 99.9% of harmful U.V.rays.